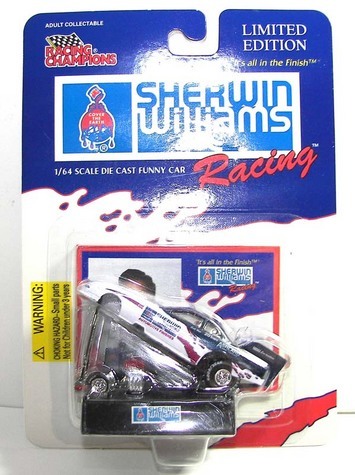 T28 - Sherwin Williams Die Cast Funny Car 1/64 Scale. Never Opened. Limited Edition. Mint Condition.